The Causeway School of Music delivers instrumental and vocal lessons by tutors highly skilled in their chosen instrument. Our tutors have academic or music examination board qualifications. 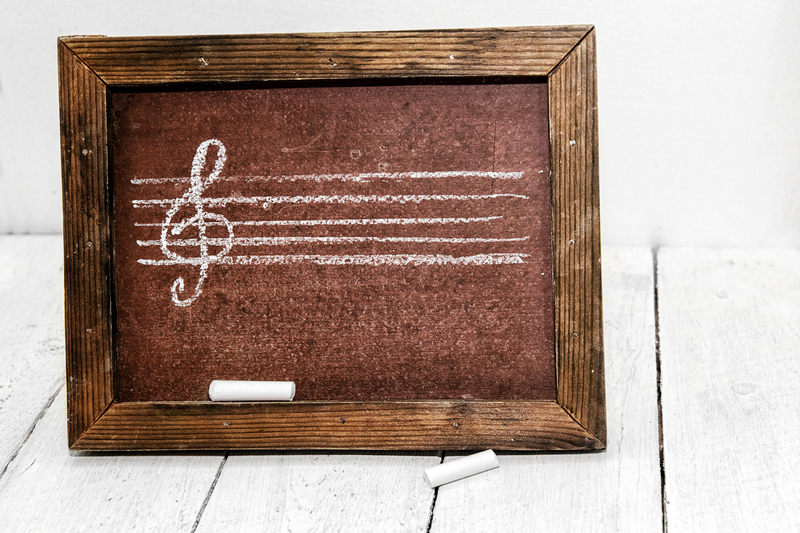 All tutors delivering instrumental and vocal tuition at Causeway School of Music are highly skilled in their chosen instrument and have academic or music examination board qualifications. All have been vetted through the' Access NI' child protection service. Details of the main areas of tuition can be found in the links below. A standard lesson is of 30 minutes duration but students working towards grades 7, 8 or Diploma may find they need a longer lesson time with their tutor. All our vocal tutors are experienced and qualified to teach singing irrespective of your age. You will be trained to use your voice correctly through proper breath control and sound production. Students will be taught to read music and assisted in understanding the theory behind the piece you are performing. Whatever your favourite style, whether it be classical, music theatre, or contemporary pop, these can all be catered for by our vocal tutors at Causeway School of Music. Many of our vocal students choose to use examinations as a way of measuring their progress. If you choose the classical route, examinations are taken following the Trinity Guildhall examination syllabus. If music theater or pop is more your style, the exam syllabus followed is that offered by London College of Music. Other students purely wish to sing for pleasure or come along to restore their vocal range to what it once was. Whatever your goal, our vocal tutors will be delighted to assist you in reaching your full potential. String lessons are offered on the Violin, Viola, and Cello. Our string tutors deliver tuition to diploma level. Children may begin lessons from 5 years old. It may be possible to hire an instrument from C.S.M. for a short period when your child commences lessons. Your tutor can advise on which size of an instrument and bow to purchase. Younger children will require a smaller instrument which may be a half, quarter, or eighth size instrument. Learning to play guitar is a great way to enjoy your favourite songs. At Causeway you will be taught the basics of the instrument and how to strum and finger pick. Our tutors use both Rockschool and Trinity Rock & Pop graded examinations syllabi to help their pupils progress. The Rockschool workbooks come with their own digital download key that links to the backing tracks for the songs printed in the books. (See our examinations page for further information about 'Rockschool'). As your playing skills progress, tutors will develop your performance technique and sight-reading and improvisation skills with a view to preparing you as a good rounded musician ready for gigs. We also offer tuition in bass guitar. Again all aspects of bass playing are covered and you may wish to play solely for pleasure or measure your progress using the 'Rockschool' bass syllabus. Tutors will aim to develop your performance technique and improvisation skills through teaching you to play a range of different styles and genres. Drum tutors at Causeway School of Music are session musicians or band members with the appropriate qualifications to teach drumming. Learning to play drums is fun for anyone at any age. Our tutors will teach children from as young as five through to an advanced performer. Students will be taught the principles and elements of drumming using resources such as The Art of the Drummer, Rockschool and Trinity Rock & Pop examination books. Tuition will convey to each student their knowledge of drum patterns, fills and rudiments to prepare them for all drumming challenges. C.S.M. is pleased to offer tuition in flute, saxophone, clarinet, trumpet and a variety of other brass instruments. As with all other instruments in our school tuition is available from beginner to advanced standard from specialised tutors. Students will be required to purchase their own instruments and our tutors can advise on which instrument is most suitable for you as an individual. The music school can provide details of where instruments can be hired if you wish to pursue tuition for a trial period. Harp tuition is offered at Causeway in both classical and Irish traditional styles and in pedal and non-pedal harp. You will need your own harp for practice but both pedal and non-pedal harps are available at the school for your lessons. Harp is taught to children and adults alike and examinations may be taken through Trinity Guildhall and London College of Music examination boards. Piano lessons at C.S.M. are available from beginner to Diploma standard and to people of all ages. You may wish to learn for fun or develop a more serious approach and aim to take examinations to measure your progress. Examinations may be taken following the Trinity Guildhall, A.B.R.S.M. or L.C.M. syllabi. Further information about examination boards may be found on the examinations page of our site. 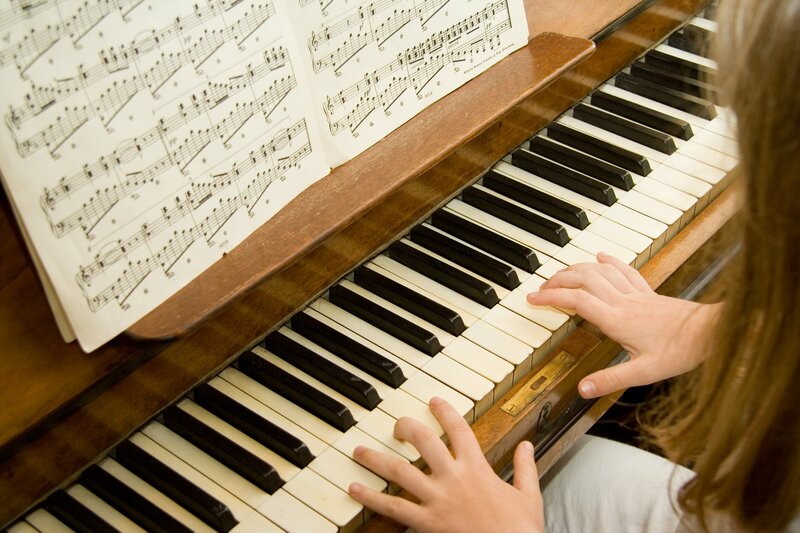 Learning to play the piano is a creative and rewarding experience. After having been taught the basic principles of piano playing you will be encouraged to play in different styles and genres, from classical to jazz, blues, soul and many more and we'd love to be given the opportunity to help you along your musical journey. Theory classes are a weekly feature at Causeway School of Music. Small groups and individual tuition is organised for students who wish to develop their understanding of theory and musical concepts. Many students aim to achieve grade 5 level in music theory and there are a number of sessions available throughout the week. For students learning an instrument and working through the A.B.R.S.M. syllabus it is worth noting that a grade 5 theory pass is necessary before proceeding to grade 6 practical examinations. This is a stipulation by A.B.R.S.M. only.